The Three Product Levels model by Philip Kotler provides a way to understand the different levels of need a customer has for a product. The Three Product Levels model is actually a simplified version of the Five Product Levels model also by Philip Kotler. Satisfy a need or want. Kotler outlined that there are three ways that customers attach value to a product. Need: The lack of a basic requirement. For example, the customer needs to be able to cycle to work, so they need a bicycle. Want: A specific requirement for a product or service to meet a need. Taking our example further, the customer also wants a carbon fiber frame so as the bicycle is lightweight and makes their commute quicker. Demand: A set of wants plus the desire and ability to pay to have them satisfied. In our example the customer knows they need a bike, they want a carbon fiber frame, and they have the means and willingness to pay for both. 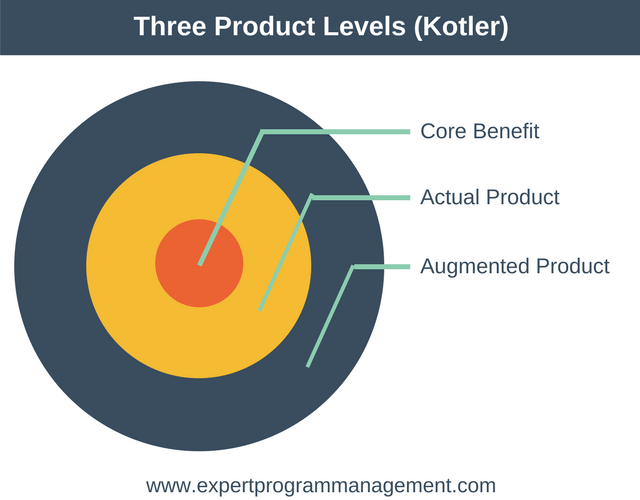 In order to understand a product better, Kotler proposed examining each product as though it were actually three separate products – the core benefit, the actual product, and the augmented product. Together, these three separate products are known as the Three Product Levels. Let’s examine each of these three levels in turn. The core benefit is the fundamental need that the customer satisfies when they buy the product. It is important to think of the core benefit from the customers perspective. The easiest way to do this is to ask yourself, “Fundamentally, why is the customer buying this product?”. For example, the core benefit of a mobile phone is to provide a mechanism to make telephone calls when away from your home or office. Note that products are rarely marketed using the core product. This is because core products offer no competitive advantage. Imagine how ridiculous it would seem if a mobile phone was advertised these days on its ability to make phone calls! The actual product is the product features and its design. Products typically have lots of features but very few actual benefits (core benefits) to the customer. Any many many more features. The augmented product is any non-physical parts of the product. Typically, the augmented product includes such things as warranty and customer service. The augmented product can be an important way to tailor your product to meet the needs of specific customers. Looking at our phone example once more, the augmented product could include a 12-month warranty for all customers. Business customers may additionally receive a 24-hour replacement service for broken phones. Adjusting the augmented product is a great way to add value to a product. It is very common to see product advertising campaigns focusing on the augmented product. This is because its one area where its possible to be different from your competitors, which helps you to stand out in the marketplace. Through the example of purchasing a TV, let’s examine each of the three product levels. When purchasing a TV the core product is obviously the need to watch television programmes. As stated previously, the core product is rarely used as the basis of a marketing campaign. The actual product is the TV itself and its features. This will include such things as the size of the screen, it’s weight, what apps come pre-installed, ease of setup, connectivity options etc. The company’s reputation for post-sales support. A QR code on the side of the box which takes you directly to the installation instructions. Donating 1% of revenue to plant trees, helping offset the environmental impact of manufacturing TVs. How one TVs augmented product differs from another can have a major impact on persuading a consumer to purchase one product over another. 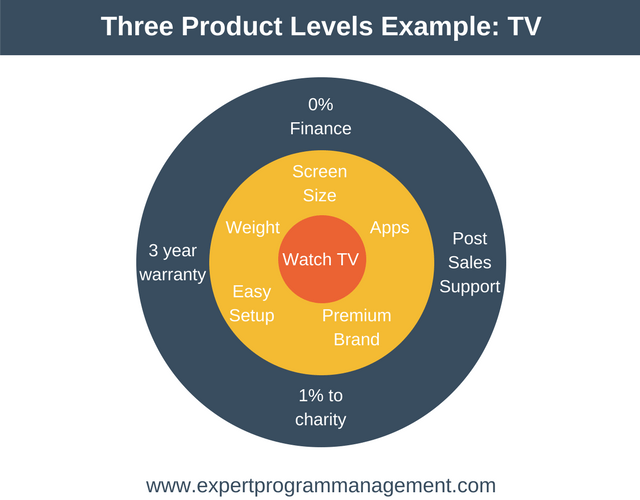 The following diagram shows out TV example mapped to the Three Product Levels. The Three Product Levels are involved whenever you purchase any product. As we have described, a product is more than you can see and touch when you buy it. 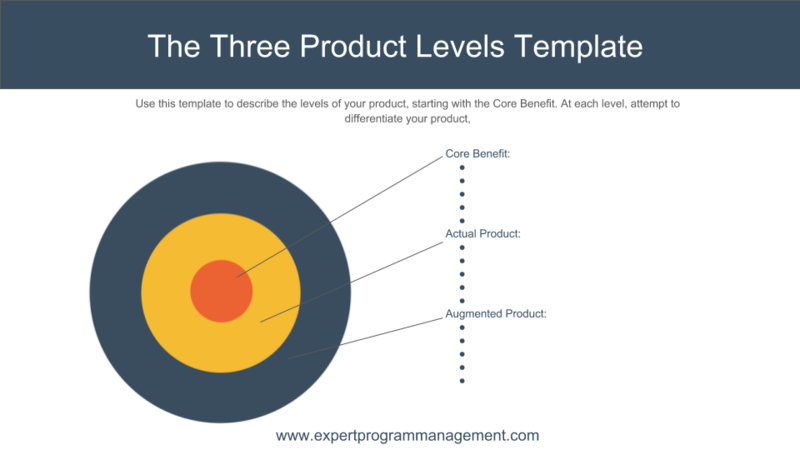 To use the model, marketers must begin by identifying the core product or benefit. What is it that the customer really needs? What problems does the customer have? Once they have done this the marketer must design the features of the actual product. Finally, they must augment the product to create customer value and make it a success in the marketplace. If you’d like to use the model to better construct your own products, you can download our free template here. 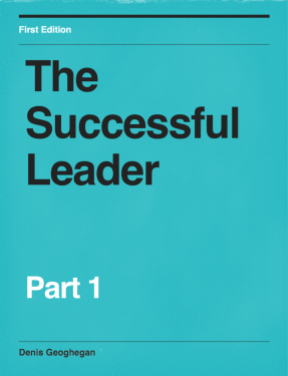 To better understand a product, Philip Kotler proposed examining every product as though it were three separate products – the core benefit, the actual product, and the augmented product. Core benefit: the basic customer need that is fulfilled. Actual product: the features of the product. Augmented product: the intangible features of the product. It is here that the real value is added. Together, these three separate products are known as the Three Product Levels.